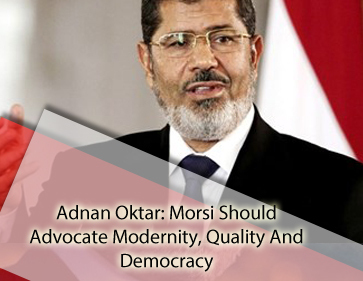 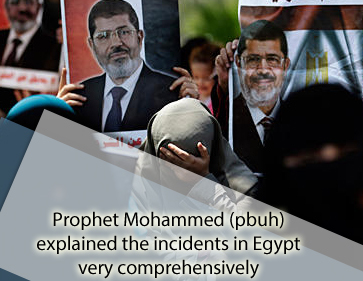 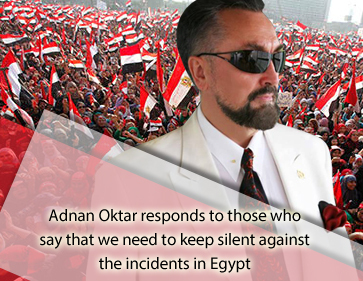 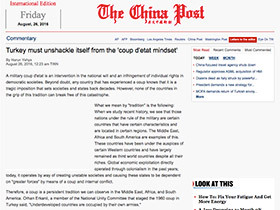 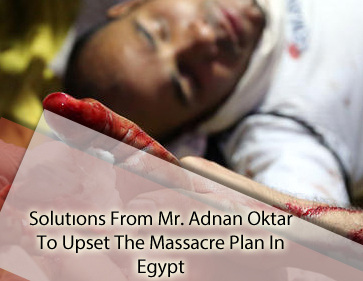 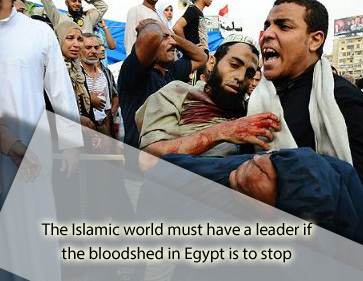 "must have a leader if the bloodshed in Egypt is to stop (22.07.2013) "
" to those who say that we need to keep silent against the incidents in Egypt "
" in Egypt originates from the people who do not believe in the sufficiency of the Qur'an and abide by thousands of other books "
" will not cease until the appearance of Hazrat Mahdi (as) "
" cause of the coup and popular uprising in Egypt "
" that America is going to be sending Egypt be used for? " 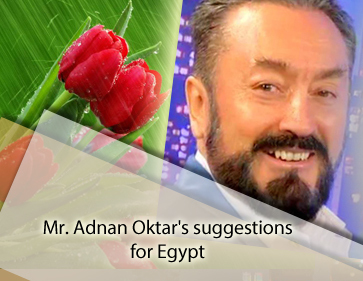 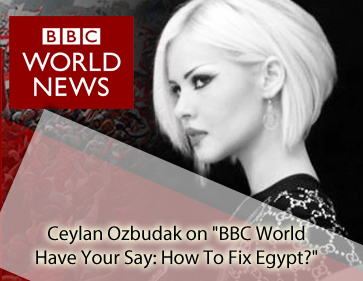 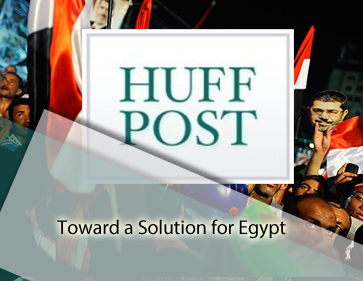 " Unity that will save Egypt "
" the system of the Mahdi in Egypt, the result will be ease and prosperity "
" explained the incidents in Egypt very comprehensively"
"BBC World Have Your Say: How To Fix Egypt?" 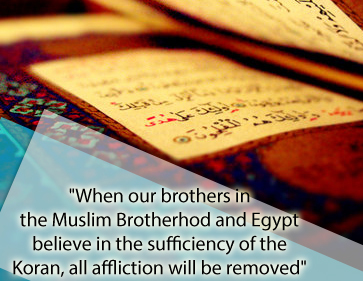 in the Muslim Brotherhod and Egypt believe in the sufficiency of the Koran, all affliction will be removed"
"It would be Very Nice attaching Importance to A Modern Understanding of the Arts." 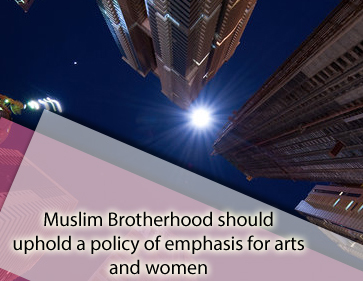 should uphold a policy of emphasis for arts and women. 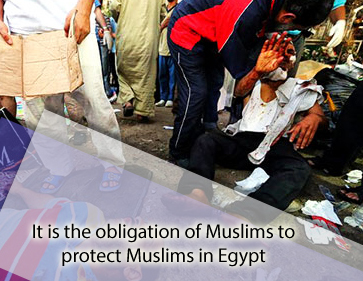 of Muslims to protect Muslims in Egypt. 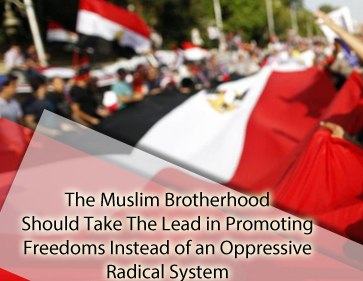 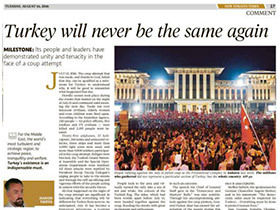 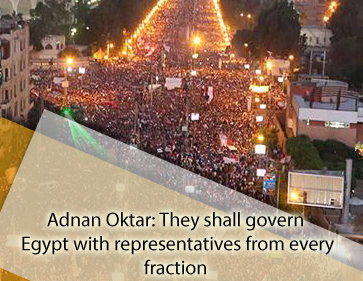 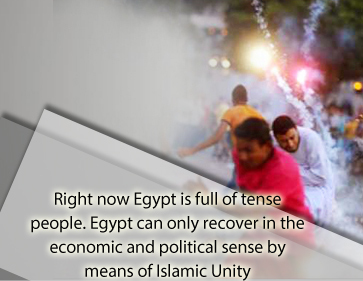 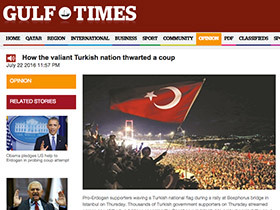 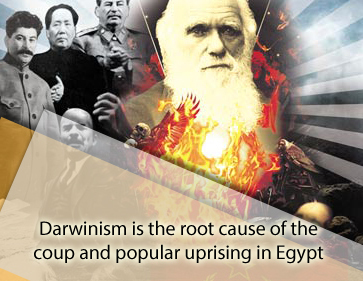 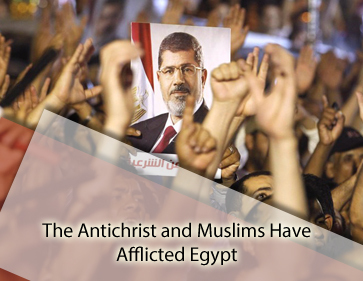 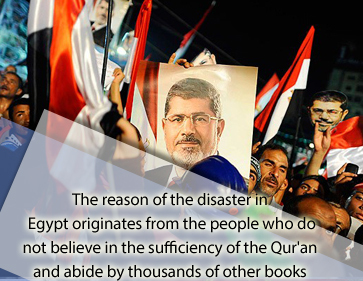 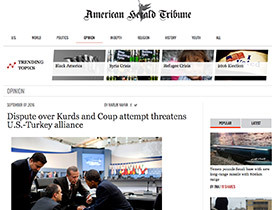 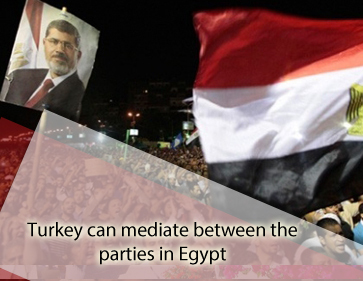 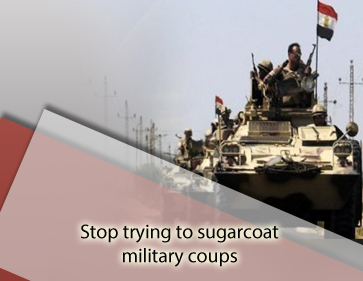 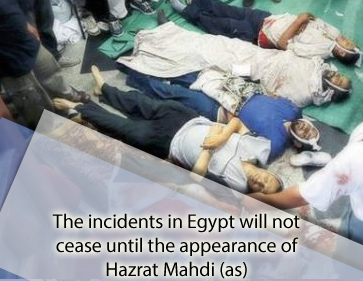 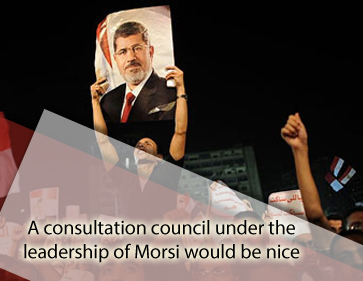 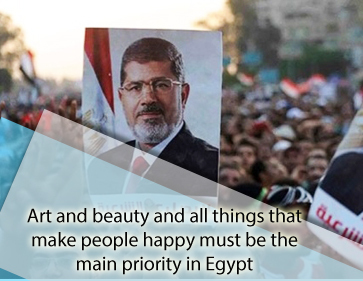 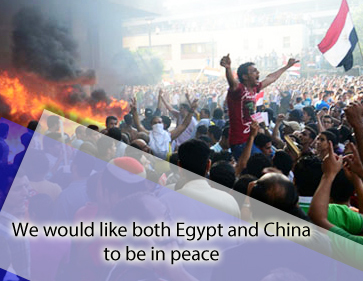 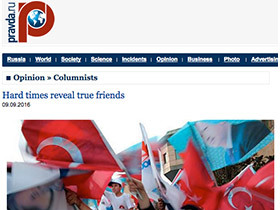 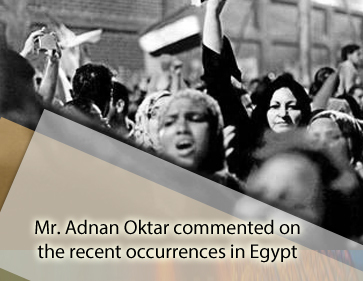 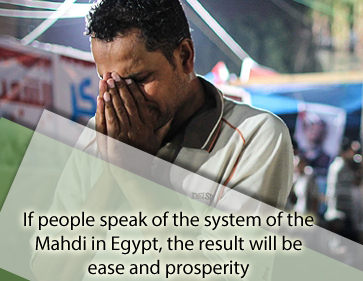 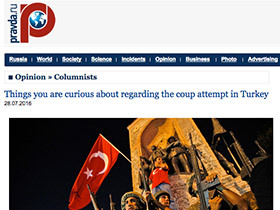 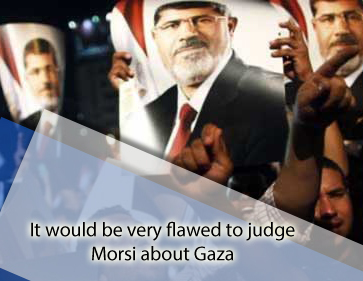 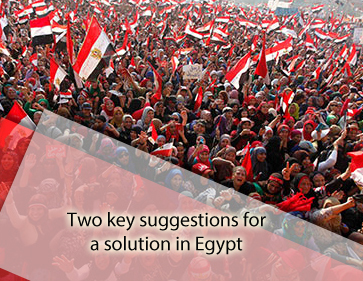 toward People of the Book rises in Egypt, the tension will decline. 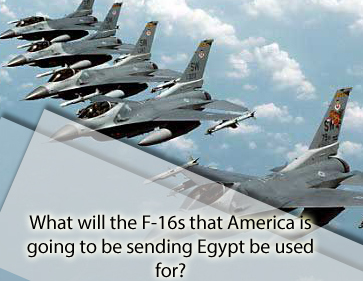 occurring in Egypt are predestined. 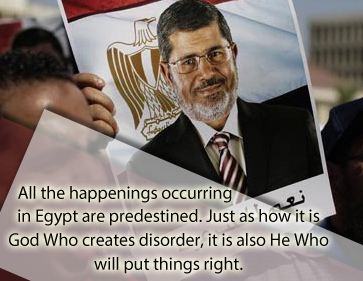 Just as how it is God Who creates disorder, it is also He Who will put things right. 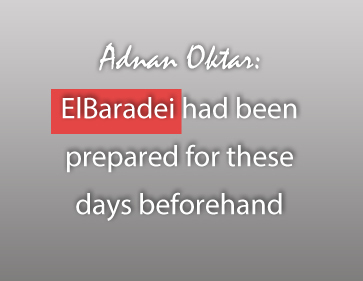 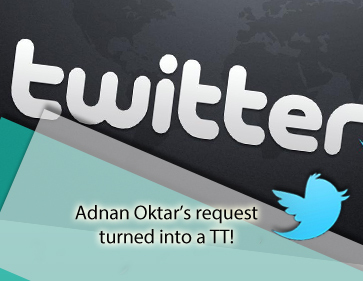 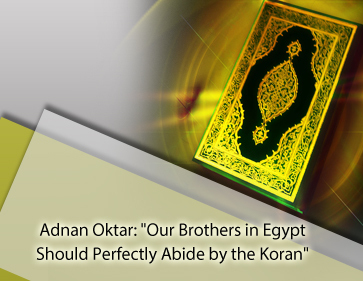 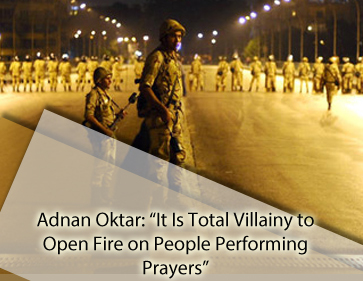 in Egypt Should Perfectly Abide by the Koran"
request turned into a TT! 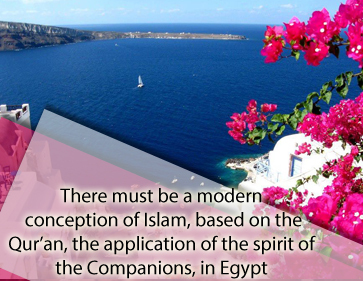 esas in Islam. 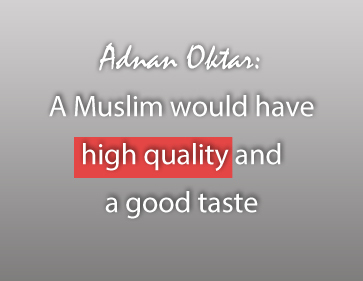 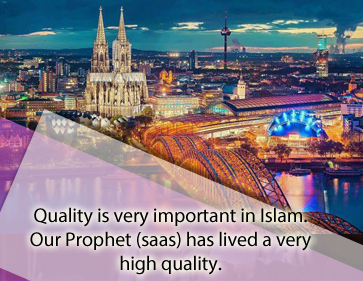 Our Prophet (saas) has lived a very high quality life. 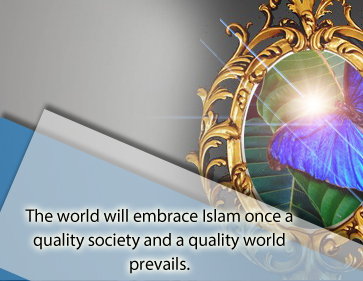 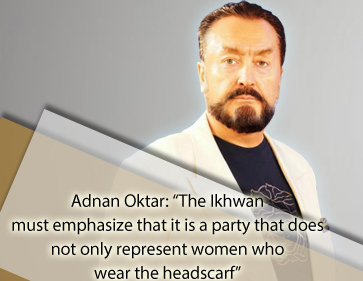 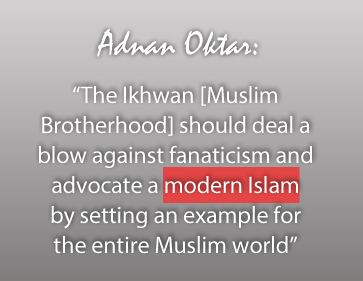 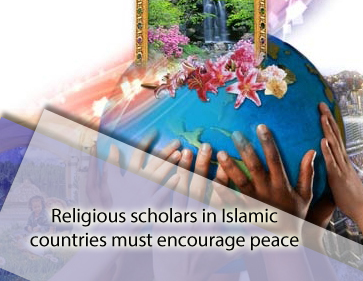 embrace Islam once a quality society and a quality world prevails. 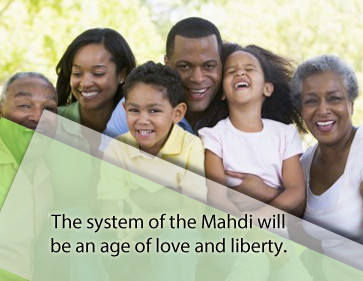 will be an age of love and liberty. 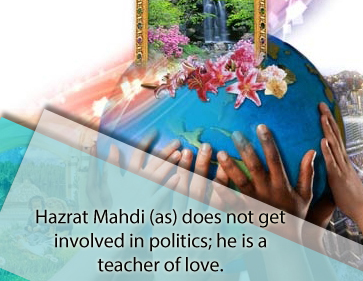 does not get involved in politics; he is a teacher of love. 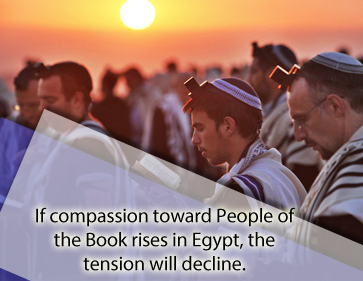 people will be amazed at the oppression they suffered before. 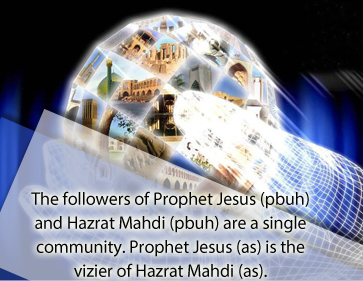 of Prophet Jesus (pbuh) and Hazrat Mahdi (pbuh) are a single community. 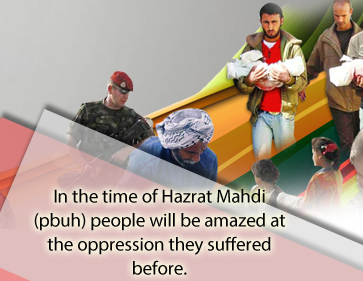 Prophet Jesus (as) is the vizier of Hazrat Mahdi (as). 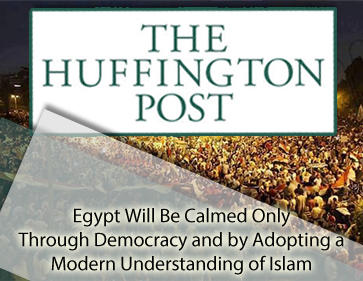 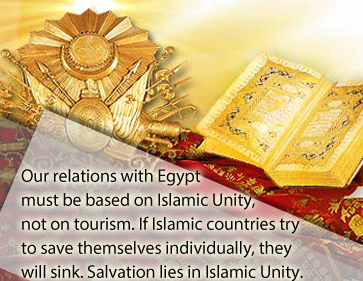 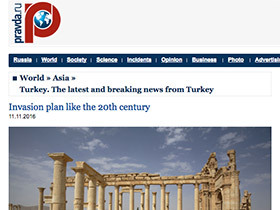 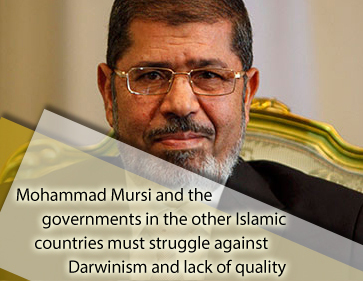 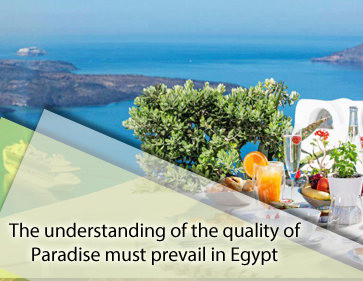 with Egypt must be based on Islamic Unity, not on tourism. 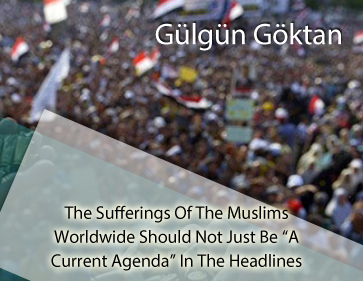 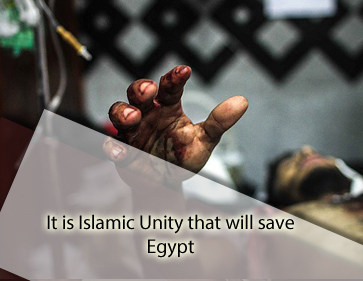 If Islamic countries try to save themselves individually, they will sink. 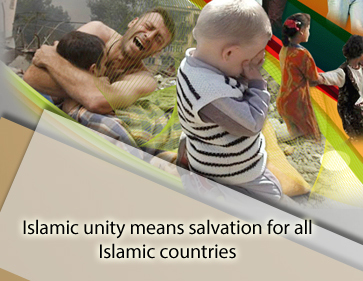 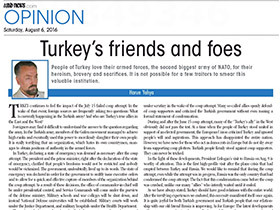 Salvation lies in Islamic Unity.